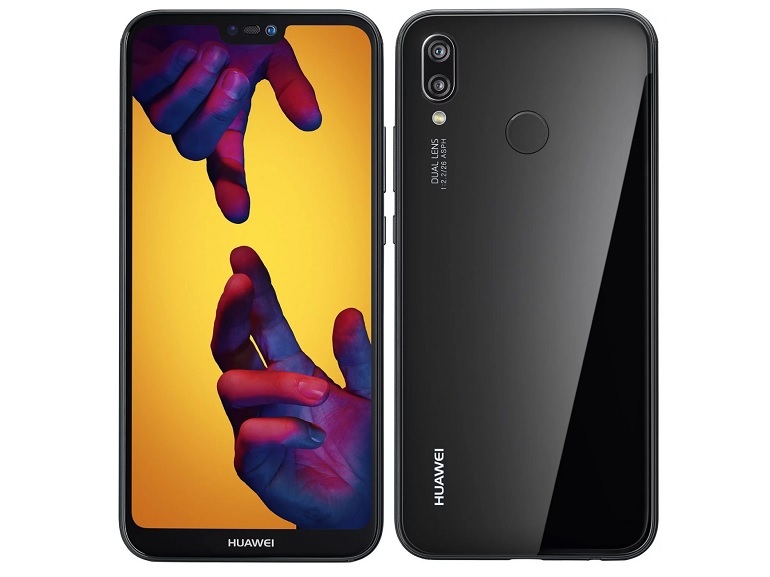 Huawei P20 Lite is launched in the U.K via Vodafone carrier, and you can pay monthly by choosing your plan if you decide to buy one. Other U.K carriers are also preparing for the P20 Lite, and the launch date is expected to be April 6. The instruction manual for the Galaxy J7 Duo with model number SM-J720F has been leaked. It is confirmed that J7 Duo has a dual camera and live focus bokeh shots will be available. Galaxy J7 Duo will offer Bixby home and reminder as a first mid-range Samsung phone. Galaxy J7 Duo will basically have 16:9 ratio 5.5 inch 1280 x 720 display and equipped with Exynos 7885 chipset. The model number of the Galaxy A6 + 2018 is registered on the Website of Poland Samsung Electronics. According to News, Samsung mistakenly uploaded the number on the web page, but the model number is showing as SM-A605FN / DS, and the DS is most likely to be a Dual SIM version of Galaxy A6+. According to other reports, Galaxy A6 and A6+ will be arrived in 3 markets, including Europe, Russia and the Middle Easy. 4. LG, The New Flagship Name is Assumed to be G7 ThinQ. LG’s new flagship name will be the G7 ThinQ with the addition of the recently added ThinQ naming. LG’s new flagship is likely to be released on May 25th, but it is not yet confirmed. According to previous report, the new upcoming LG phone will feature a glass sandwich and powered by Snapdragon 845 with 4 GB RAM / 64GB storage for regular and 6 GB RAM / 128 GB memory for the Plus version. Google is expected to focus on the Indian market for consumer products such as Pixel. From July to August, Google will release mid-range Pixel smartphones, as well as lower the prices at Rs 9,999 and Rs 4,499 for Google Home and Google Home Mini. Google’s direct competitors are going to be Apple, Samsung, as well as Amazon, and currently 36% of Google Pixel sales are extinguished in India. OnePlus has released the first teaser video of OnePlus 6 through official Twitter. OnePlus confirmed that OnePlus 6 will have a notch just like iPhone X, and you can see it through below image. The above image shows that rear side of the OnePlus 6 has Galaxy S9 looking with dual lens camera (16-megapixel) and fingerprint sensor with glossy finish. The expect price for OnePlus 6 is $700 for 8GB / 256 GB. Official images and pricing information for Moto G6 and Moto G6 Play have been leaked. Moto G6 Play will feature 5.7″ HD display, and expected to be powered by Snapdragon 430 with starting pricing at $199, while Moto G6 features same size of 5.7″ HD display and expected to be powered by Snapdragon 450 with starting price at $249. The expected release date is on May.